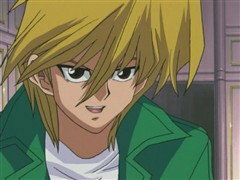 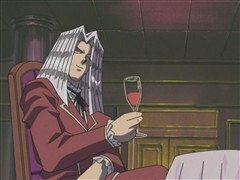 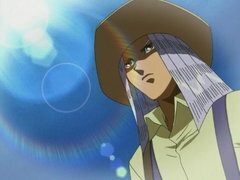 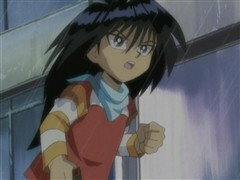 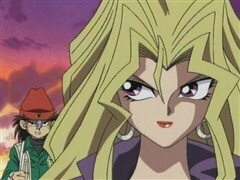 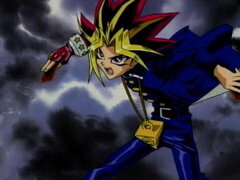 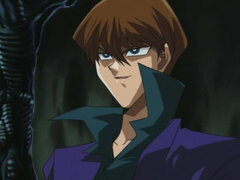 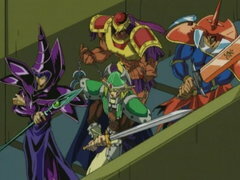 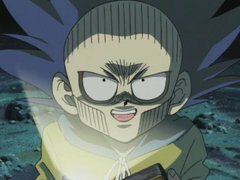 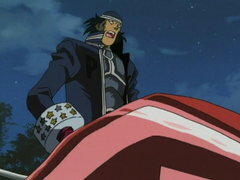 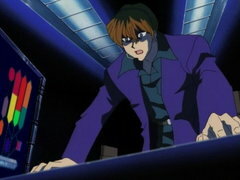 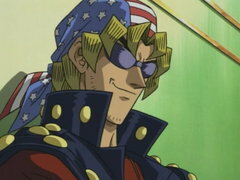 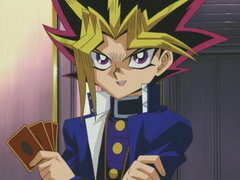 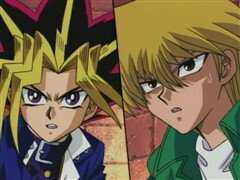 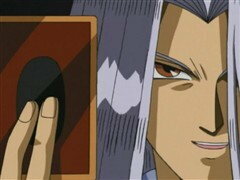 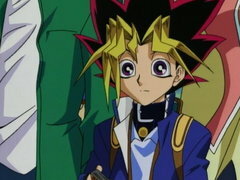 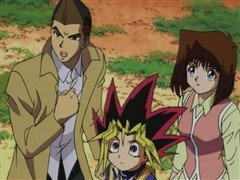 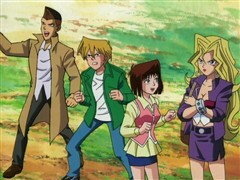 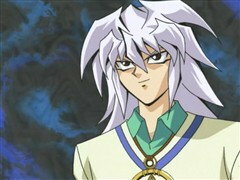 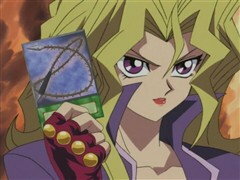 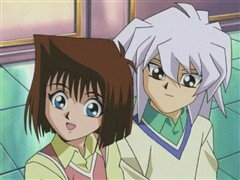 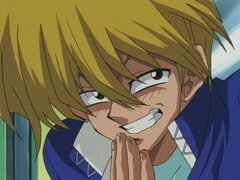 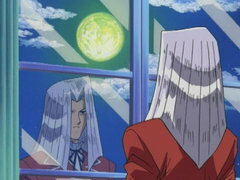 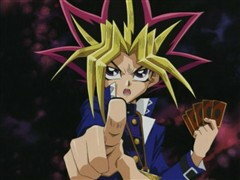 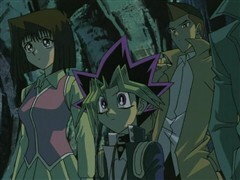 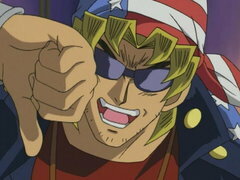 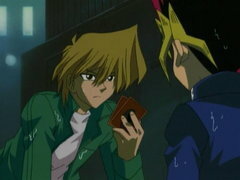 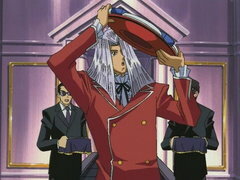 In exchange for Joey’s freedom, Yugi agrees to give up Duel Monsters forever if he loses. 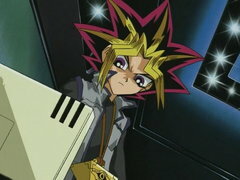 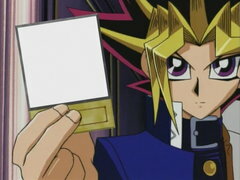 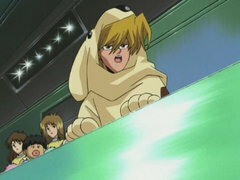 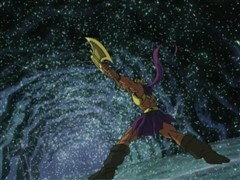 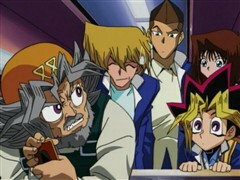 Unfamiliar with the rules, Yugi gets off to a rough start. 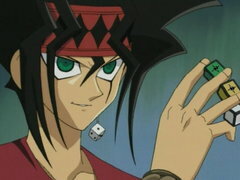 His chances do not improve as Duke reveals that he designed Dungeon Dice Monsters with Pegasus’s aid! 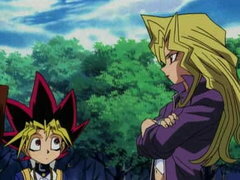 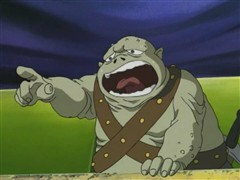 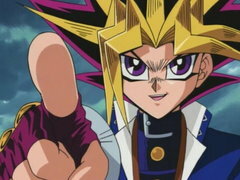 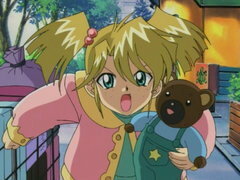 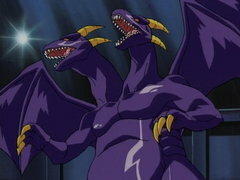 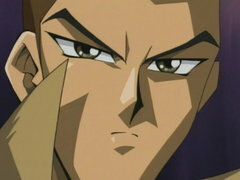 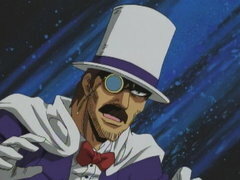 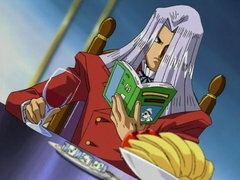 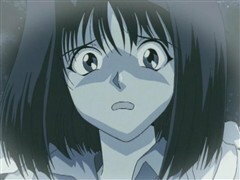 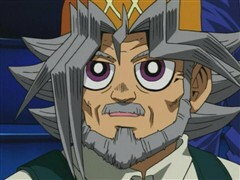 Can Yugi learn the new complex rules, much less form a strategy, before he is soundly defeated?